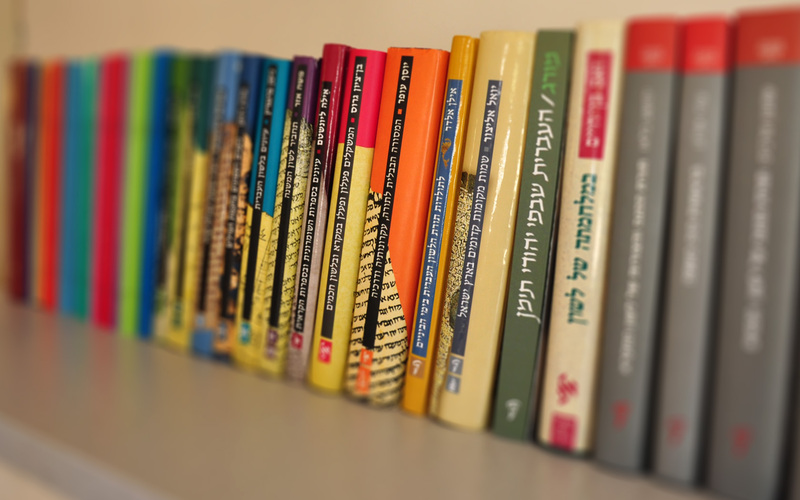 The Academy of the Hebrew Language Press specializes in offering solutions to publications combining various types of text, different languages or special symbols necessary for linguistics writing. You can order books through the website using the checkout basket and we will contact you to complete your purchase. In the future, purchases will be possible by credit card directly through the website.